It is never easy when a child gets sent home from school because of lice problem. Not only is it a complete interruption to the day, but parents are also worried about the safety of their child. 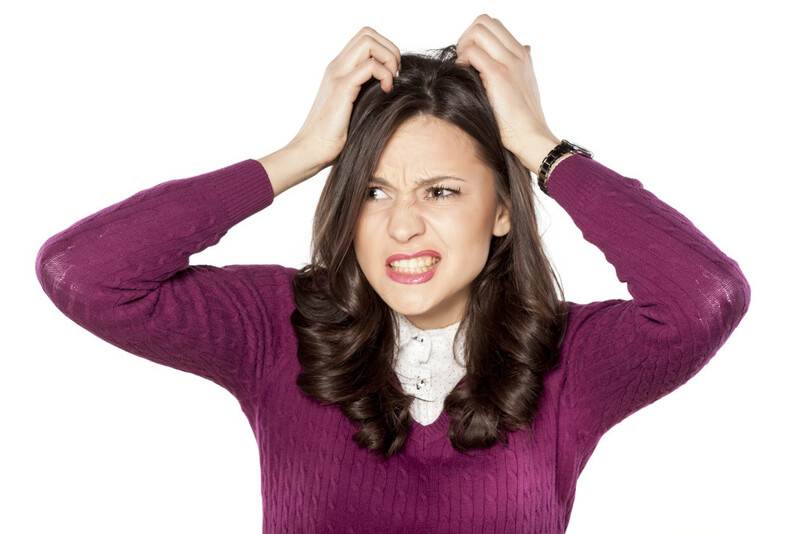 While lice is not life-threatening, it is still an issue that requires immediate attention. As lice is not an everyday problem, parents may not know where to turn or who to as when it comes to lice treatment. They may even be embarrassed to reach out to friends. 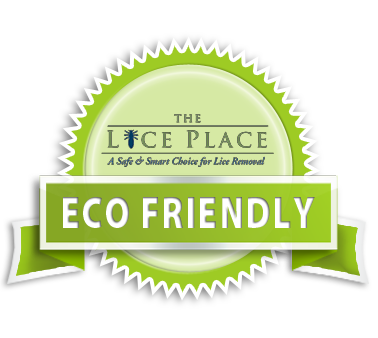 Look no further than The Lice Place, for a full line of lice removal products in White House. We have been in business for many years, and removing lice and their eggs is our business. We are experts in the field of lice removal, and offer several different ways to get rid of lice. First of all, we sell many different products, both online in our Web shop and in all of our clinics. We sell products such as shampoos, conditioners, combs, and mousses that get rid of lice and keep them from returning. We also sell mint scented lice repellent spray and complete lice removal kits, when clients are unsure of what to buy. Everything we sell is completely sage and non-toxic in addition to being environmentally friendly. Our products are safe to use on or near pets, kids, and adults. Everything we sell is also backed by our 100 percent guarantee. For those who do not want to administer at home, we also offer lice treatment services in all of our clinics. Allow a trained professional to get rid of lice for you, safely and discreetly. To learn more about lice removal products in White House, or to make an appointment, please call The Lice Place at (615)656-1646 to speak with a member of our staff.